My name is Nicole and for over 13 years, I have been educating the local Baltimore community on how to lead a healthier lifestyle, including healthy eating habits and a more efficient and safe exercise program. I apply a very unique approach, with training methods that achieve the most effective physical outcome. Clients should expect a high-end experience and workout programs focused on the individual’s medical conditions, ability, and goals. There is a reason why local doctors refer their patients to me and it is because of my 13+ years of experience working with special populations. 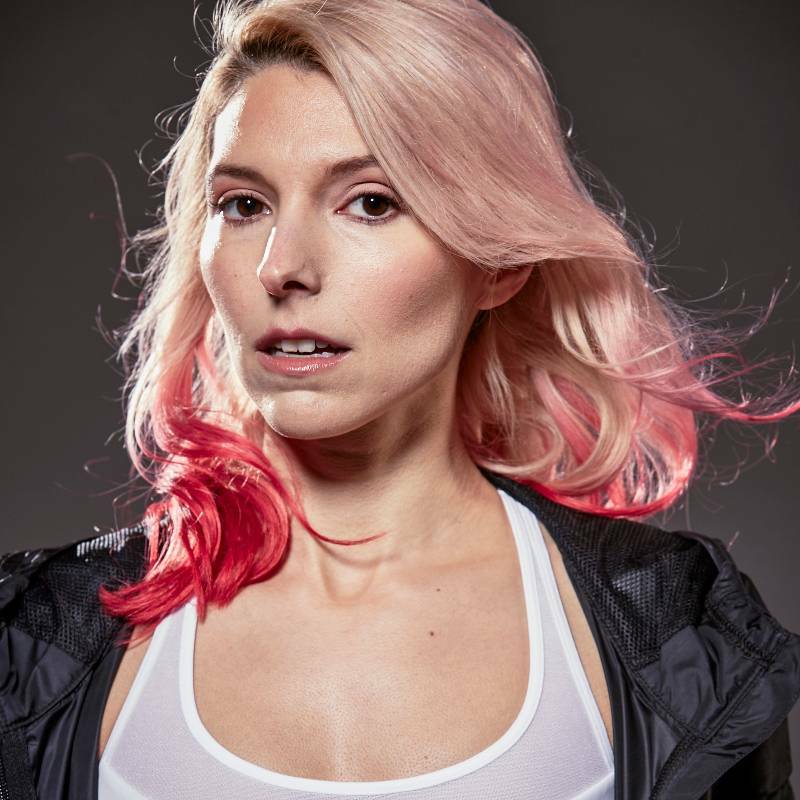 Nicole’s passion for fitness started with a simple fascination with the biomechanics of the human body and how the body could change and adapt, simply from repeated activity. 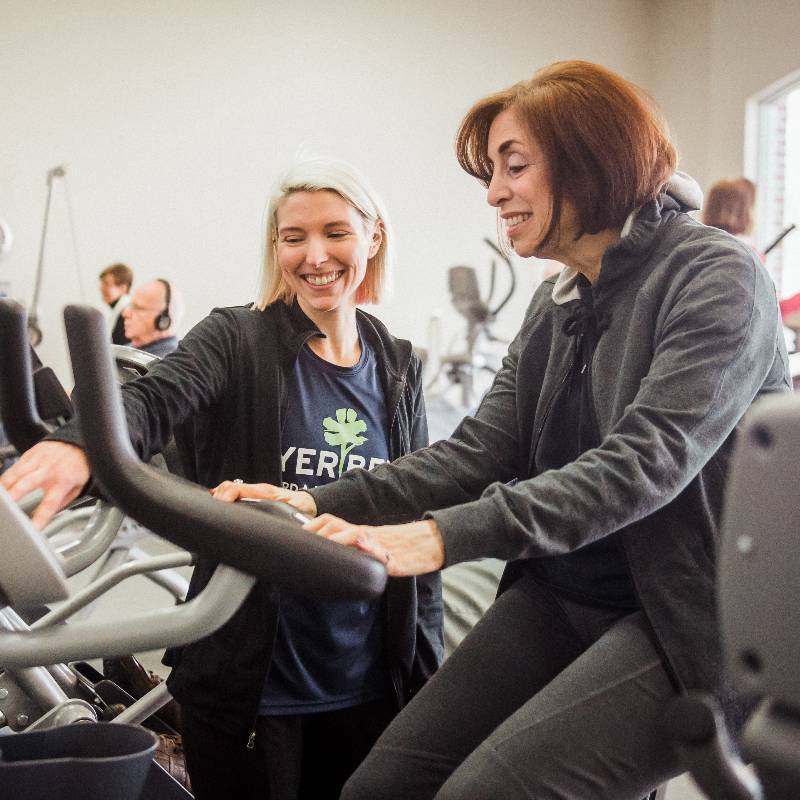 With a strong mind and proper knowledge, we could not only learn to love ourselves, but know our bodies well enough to give back in the form of balanced nutrition and exercise. Nicole became a WITS Certified Personal Trainer in 2005. 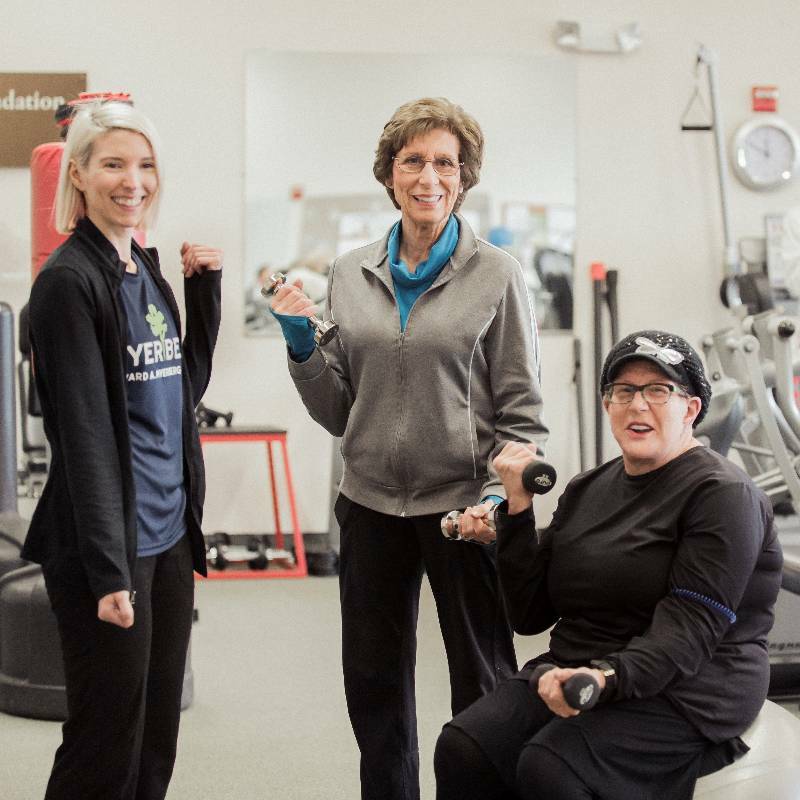 She started her training career at Bally Total Fitness, working with over 100 clients whose goals ranged from weight loss to post-rehab. In 2006, Nicole opened Fly-By Fitness, an in-home personal training company. 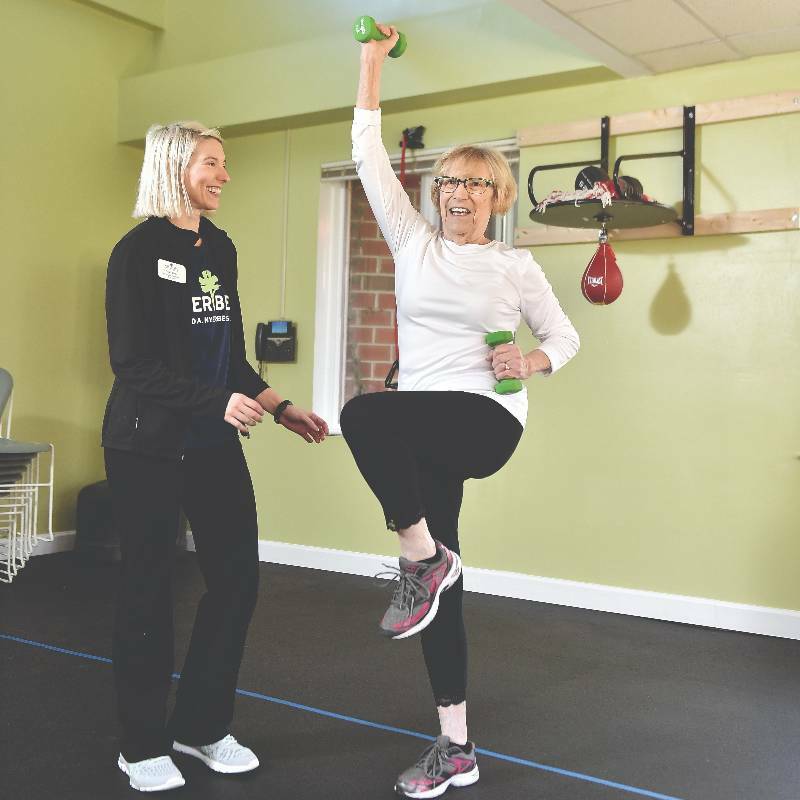 Nicole accepted the position as Fitness & Wellness Director at the Edward A. Myerberg Center in Baltimore, MD in 2012, serving the health and wellness needs of the older adult community. 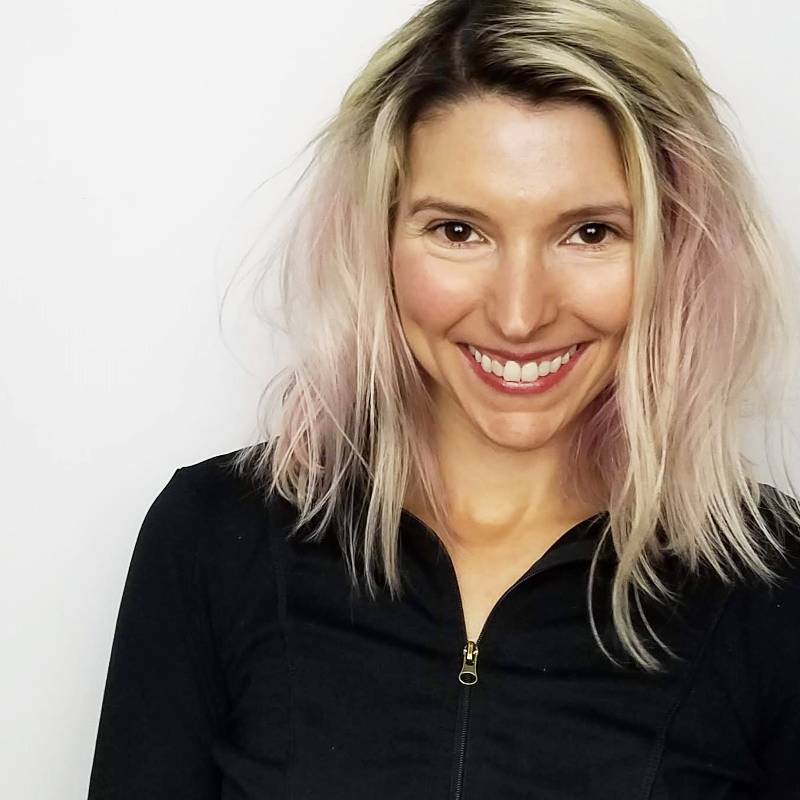 Nicole is also certified with NASM as a Senior Fitness Specialist, Rock Steady Boxing Coach (Boxing for Parkinson’s), YogaFit, and Alzheimer’s Disease Prevention and Intervention Specialist.